The Bluetooth device is lightweight and easily transportable. It has a clip which made it really easy to attach to sun visor. Connecting your phone to the speaker with Bluetooth is extremely easy to do - as easy as connecting to any other Bluetooth device. It takes just a couple of seconds. Receiving a phone call through it is very simple - you just tell it to answer the call (it has voice guidance) - it even tells you who is calling! This is quick and easy and does not take your attention away from driving in the slightest. It is also very easy to adjust the volume of the call and saves your attention for driving. Talking on it is just like talking to a passenger in your car. You can also play the songs from your phone through it which was really good too. It is a very innovative product in my opinion - it definitely makes taking calls whilst driving a lot easier. It's the ultimate handsfree kit really! 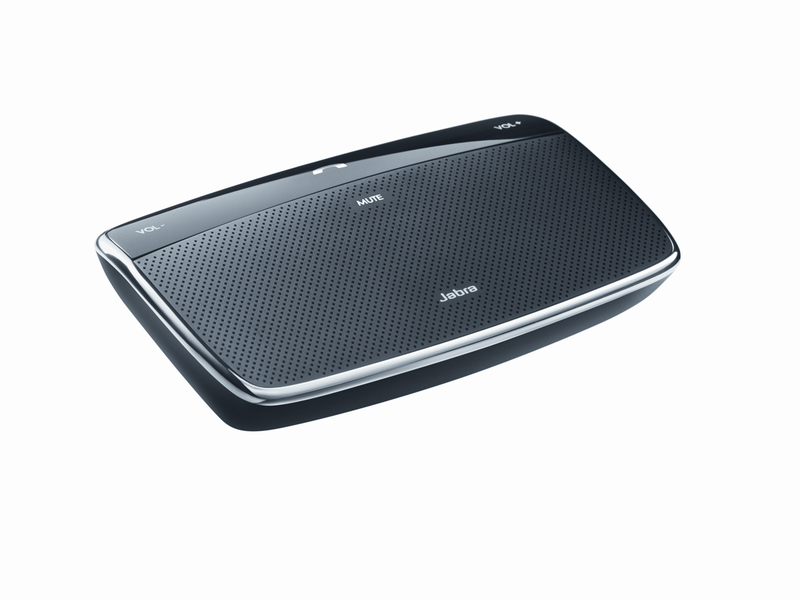 The Jabra CRUISER2 Bluetooth Speaker retails at RRP £69.99 - you can find out more information at http://www.jabra.com/uk-cp/pages/default.aspx.